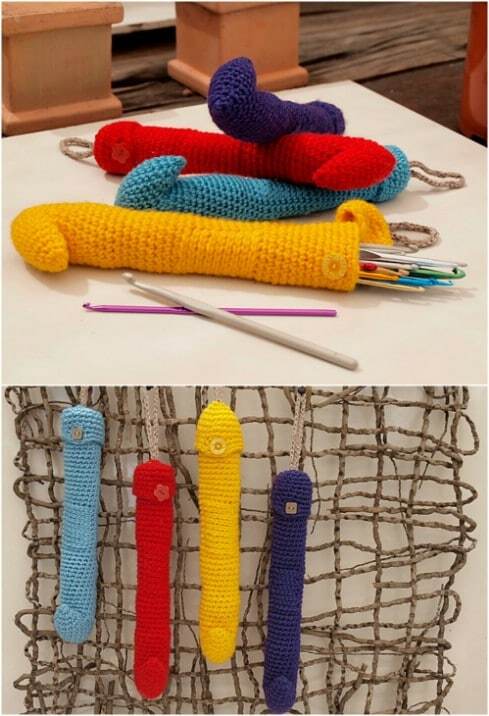 It’s not a bad idea to always have some crochet supplies with you at all times; you never know when you’ll have a few minutes to spare! 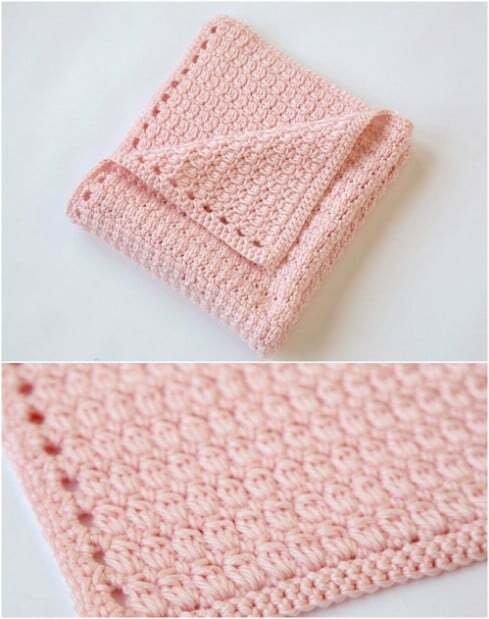 Stitch one-of-a-kind handmade treasures for the ones you cherish with this curated collection of projects to make for everyone on your gift list! 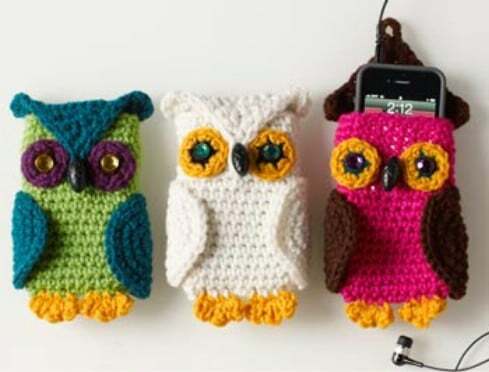 They’re all free patterns and won’t cost you to use. 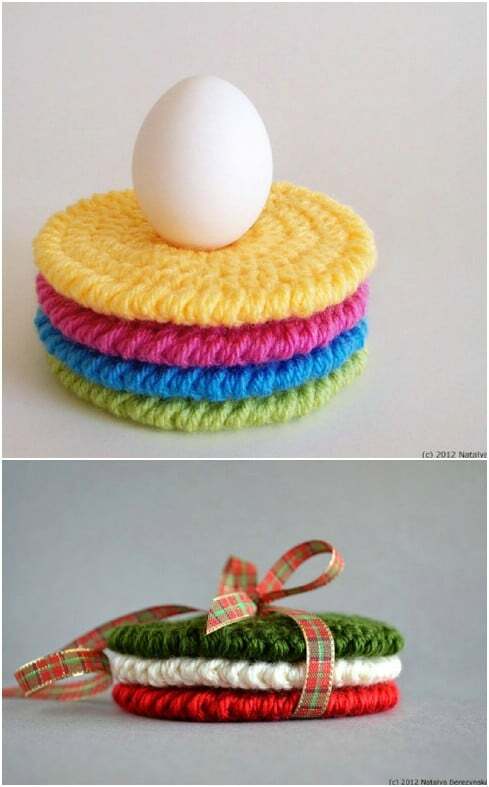 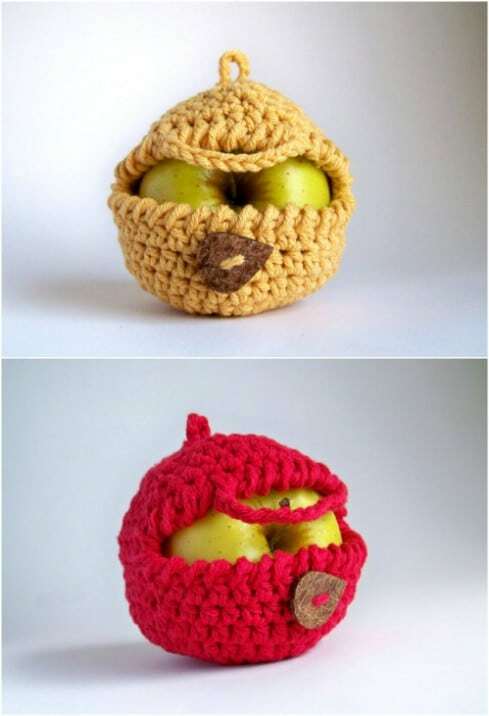 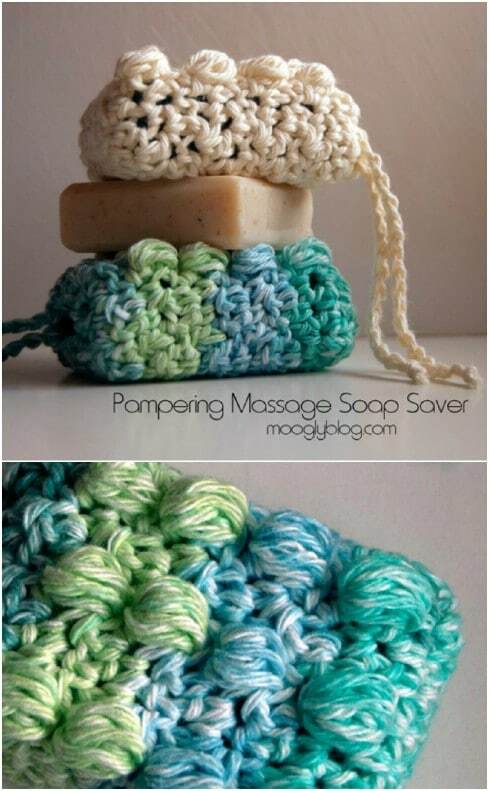 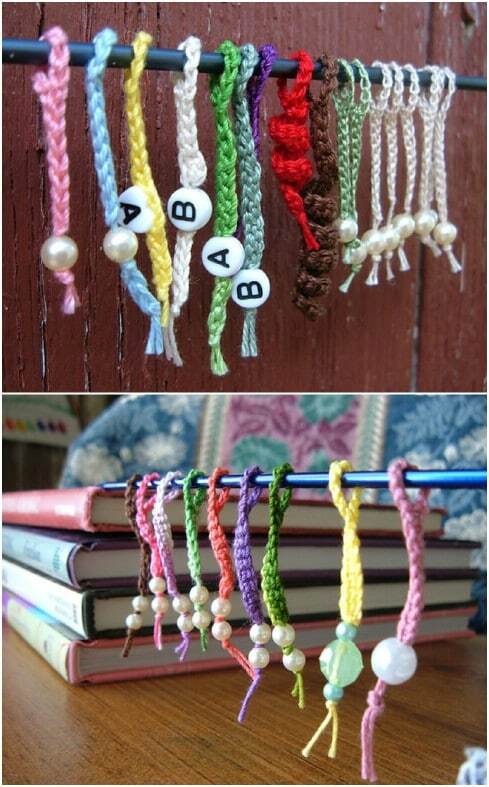 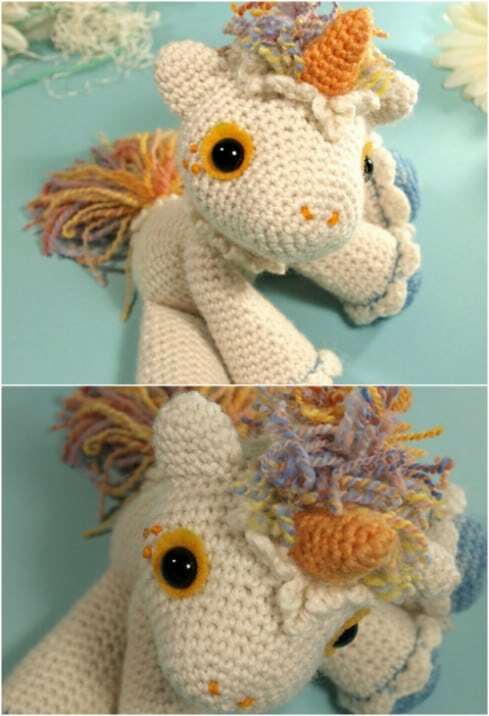 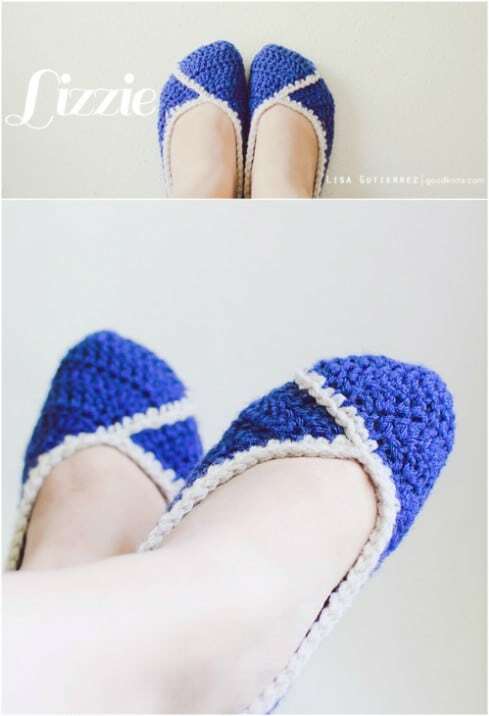 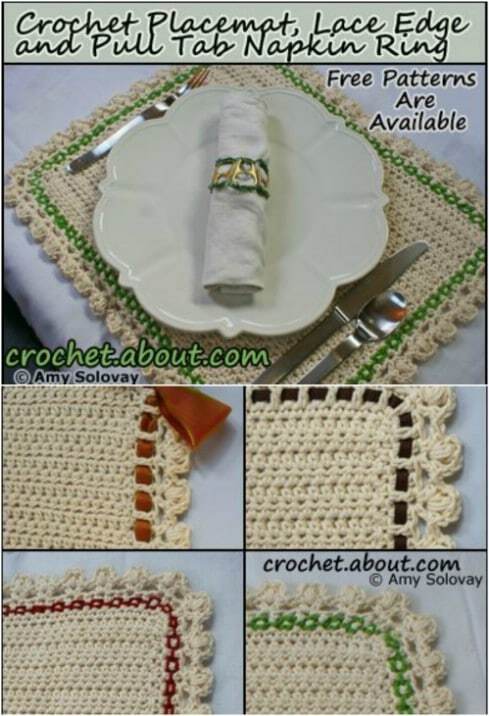 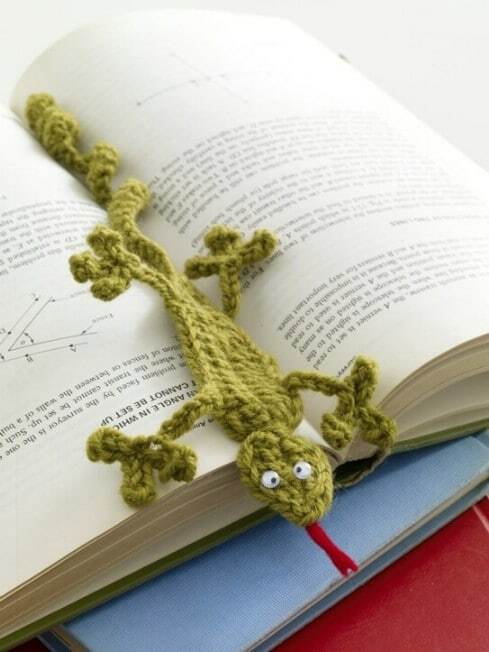 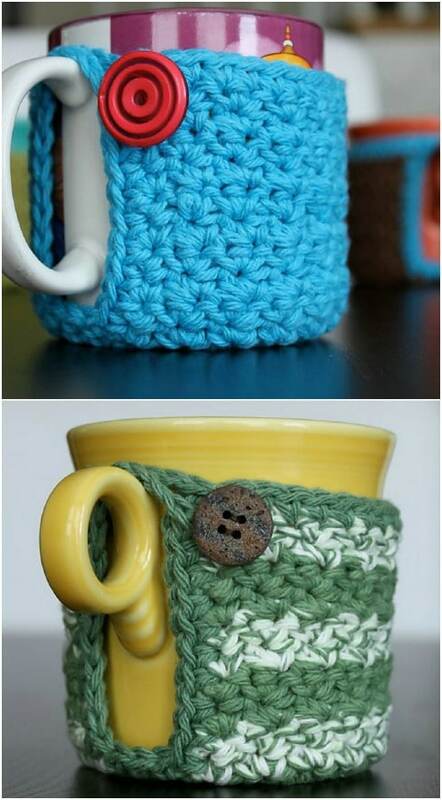 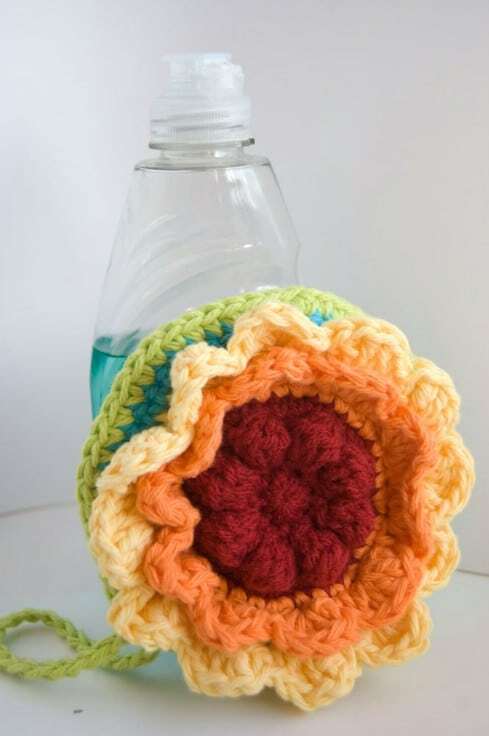 These are easy to make crochet projects, complete with patterns and specific materials instructions.